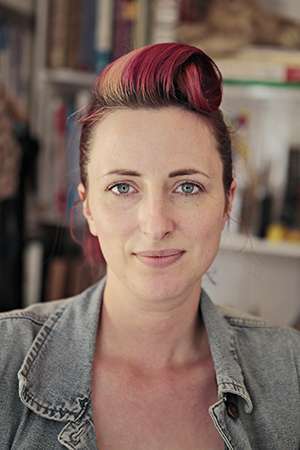 Kaja Wilson is a bespoke seamstress and dressmaker taking on bespoke textile and fashion construction projects. Processes include hand knitting, sewing and crocheting, dress making, alterations and furnishings. Includes private knitwear commissions, recovering of furniture and repairs. For baby projects there is a three week waiting time. Just pop in to the shop to begin a project.